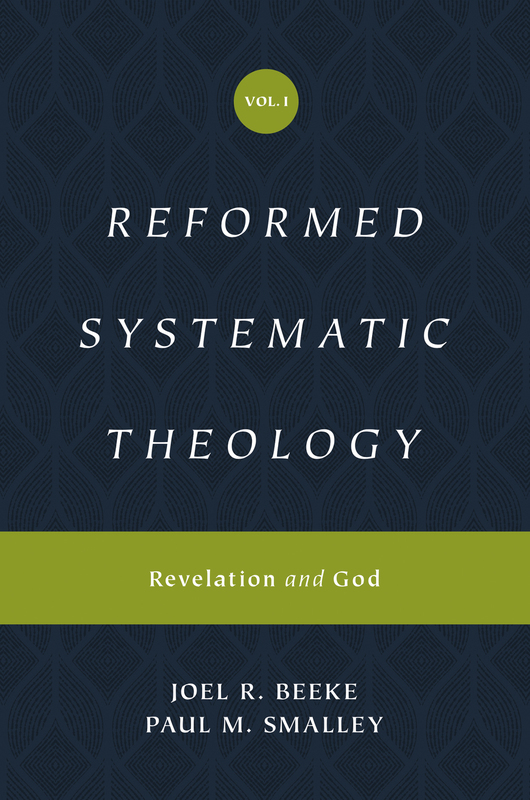 The aim of systematic theology is to engage not only the head, but also the heart and hands. Only recently has the church compartmentalized these aspects of life—separating the academic discipline of theology from the spiritual disciplines of faith and obedience. This new multivolume work brings together rigorous historical and theological scholarship with spiritual disciplines and practicality—characterized by a simple, accessible, comprehensive, Reformed, and experiential approach. In this volume, Joel R. Beeke and Paul M. Smalley explore the first 2 central themes of theology: revelation and God.